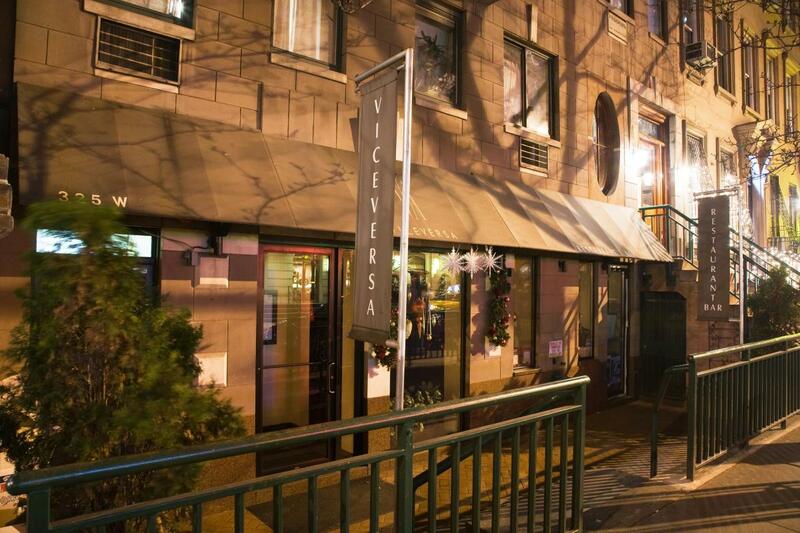 Opened by three Italians who met while working at San Domenico on Central Park South, Vice Versa is nestled among a number of French bistros near the Theatre District. 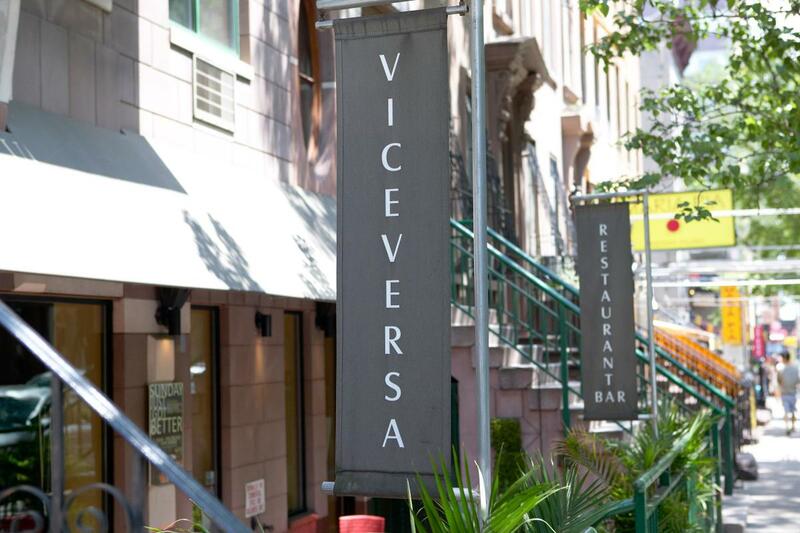 Its sophisticated and sleek décor sets the tone for the contemporary northern Italian cuisine. If you’re looking for a special meal at midday, try the prix-fixe, which includes an appetizer (lentil soup flavored with rosemary olive oil), main course (farfalle with sausage, saffron and green peas) and dessert (apple crumb cake with balsamic caramel sauce and vanilla ice cream).